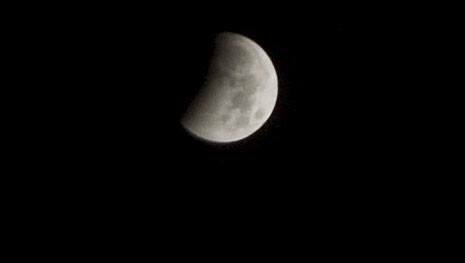 (Oregon Coast) – The skies over Oregon and the coast will get a special treat on January 20, as you can watch the full moon get canceled out by a total lunar eclipse that night – a serious rarity. 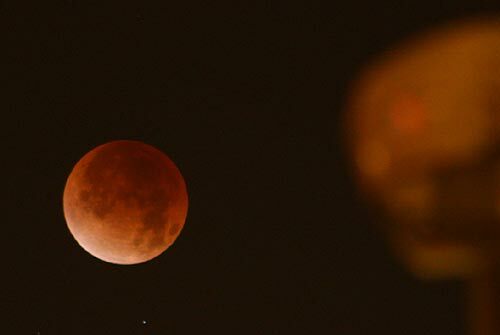 OMSI astronomy expert Jim Todd said the full moon gets darkened for 62 minutes on the winter's eve, resulting in a weird reddish glow that comes from sunlight seeping through one side of the Earth and its atmosphere. Essentially, the light of sunset and sunrise will be painting our moon. 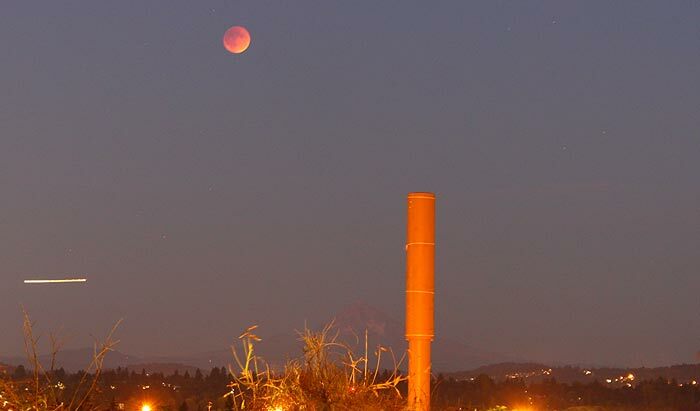 Unlike many lunar eclipses which happen late at night or in the wee hours, the Oregon coast and inland parts of the state like Portland, Eugene or Silverton will get to see all this in the early evening for a change. The initial stage begins to darken the moon at 7:33 p.m.
You’ll see the full moon actually rise at 4:41 p.m., just as it starts getting fairly dark. It rises from the east, which means those on the Oregon coast will see moonrise later than most people inland because of the coast range mountains, but by eclipse time it will be well above the hills and in full view. Stay tuned to Oregon Coast Beach Connection or its Facebook page for weather updates on the eclipse as that time approaches. Currently, there are no weather predictions out that far. 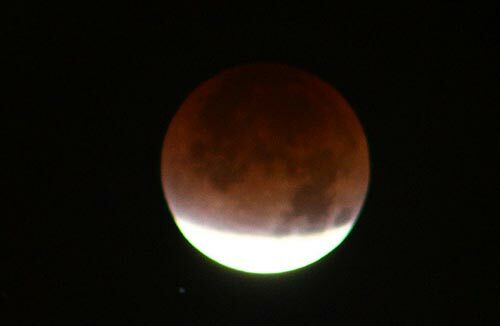 If weather is permitting, OMSI will host the lunar eclipse viewing on Sunday evening, January 20. There will be a free viewing of the eclipse that will begin at 7 p.m. at OMSI Front Plaza. The Rose City Astronomers, and OMSI will have telescopes set up for attendees to use. 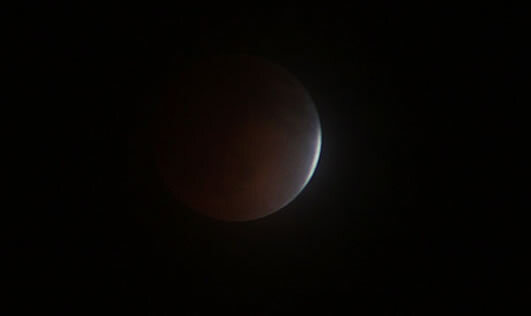 OMSI Space Science Director, Jim Todd, will be presenting informal talks about the lunar eclipse and the winter night sky. On the scheduled day of each OMSI Star Parties, it is suggested that interested visitors check the OMSI web site for possible weather-related cancellations.